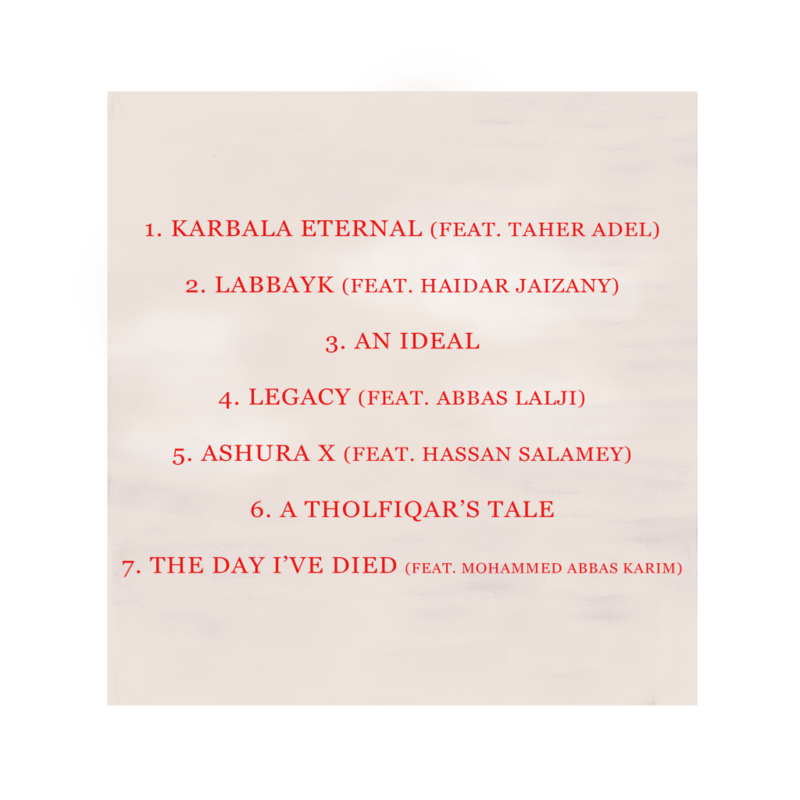 KARBALA ETERNAL – ON ITUNES, APPLE MUSIC, GOOGLE PLAY, SPOTIFY. 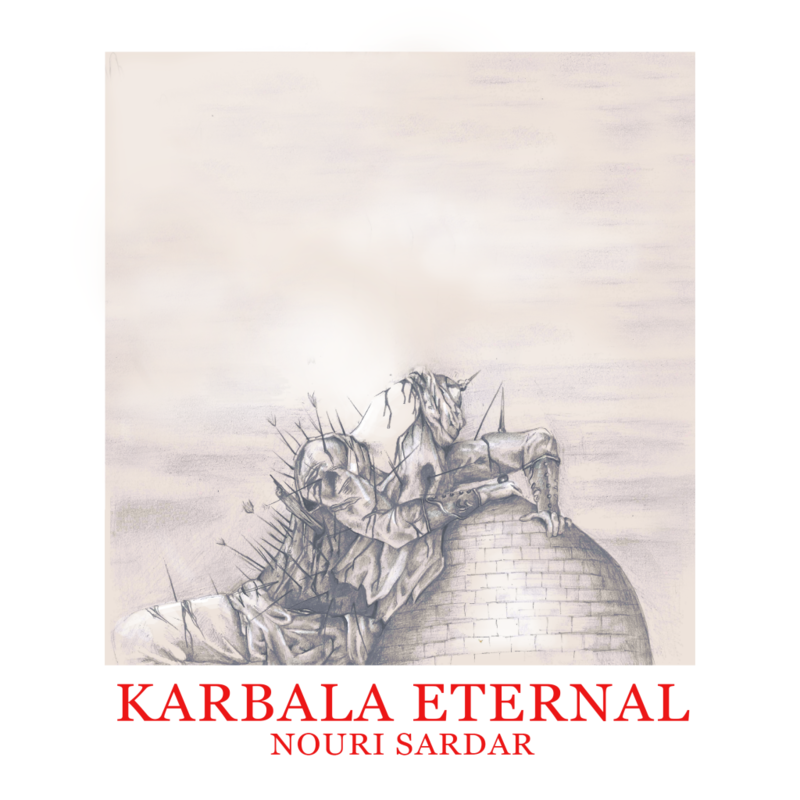 The new album from Nouri Sardar, available on iTunes, Apple Music, Google Play and Spotify. Copyright © 2019 Nouri Sardar All Rights reserved.